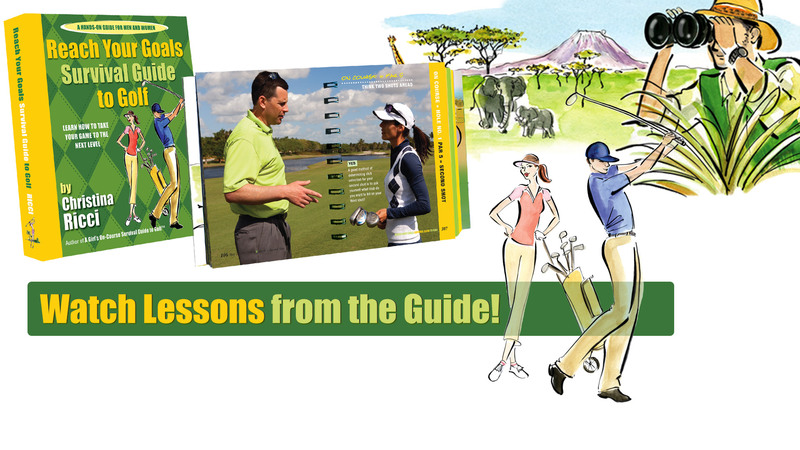 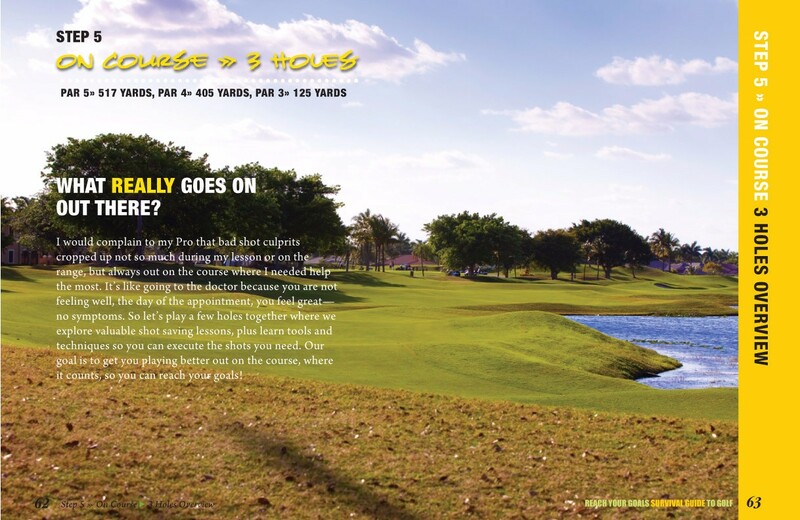 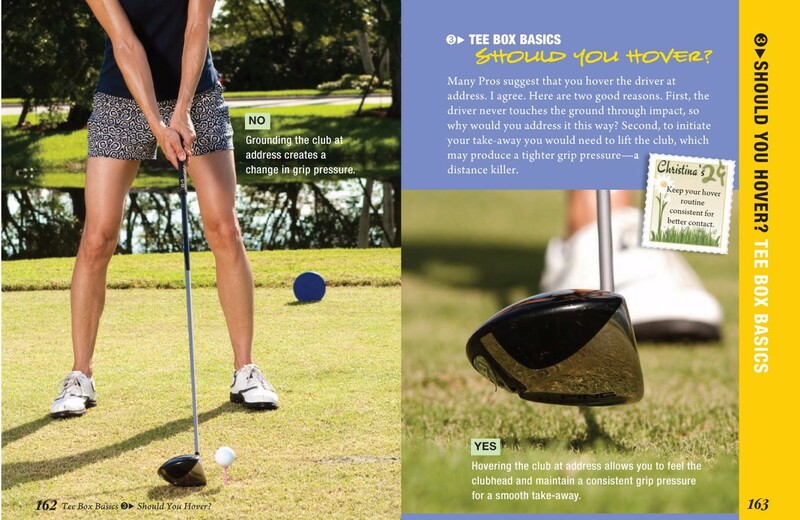 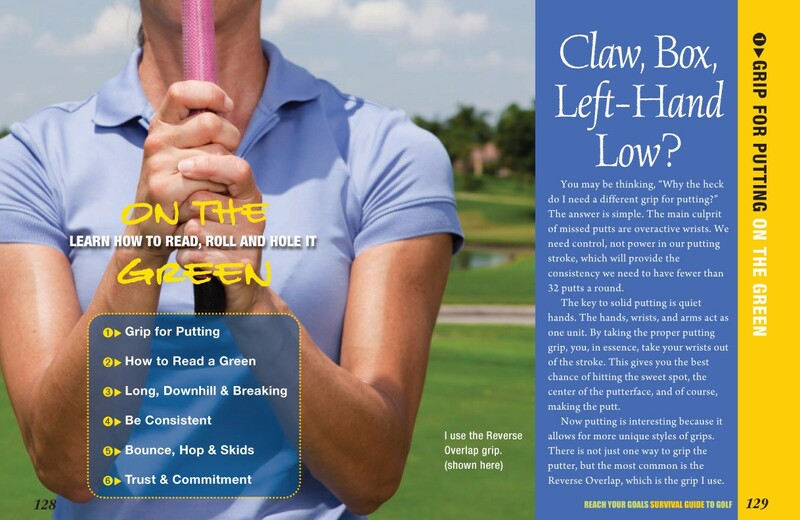 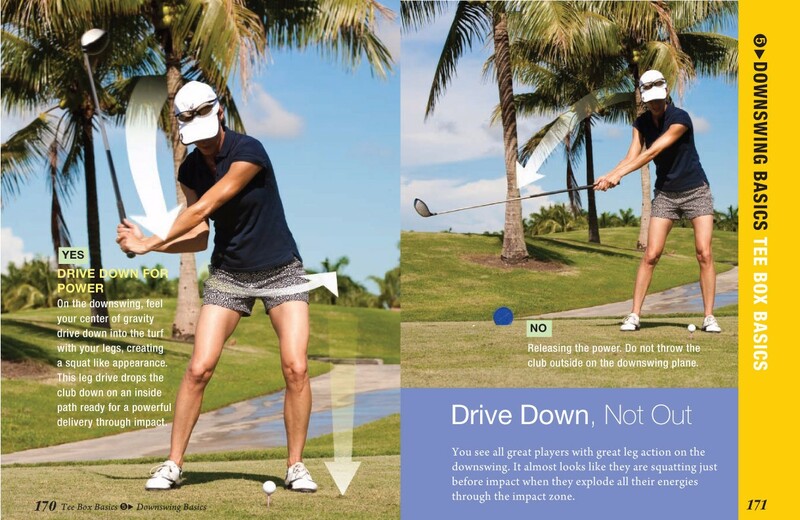 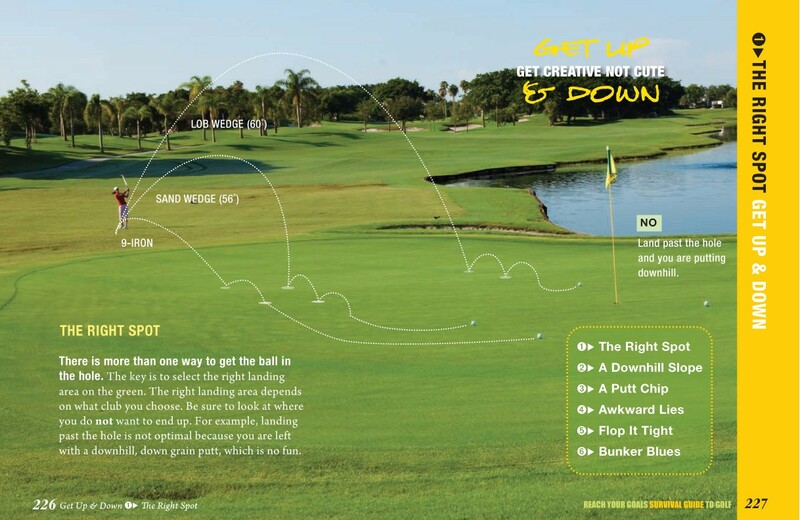 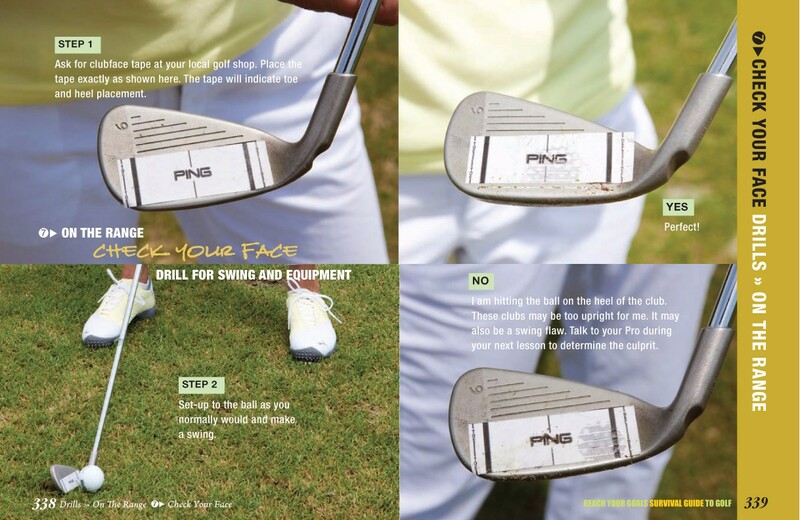 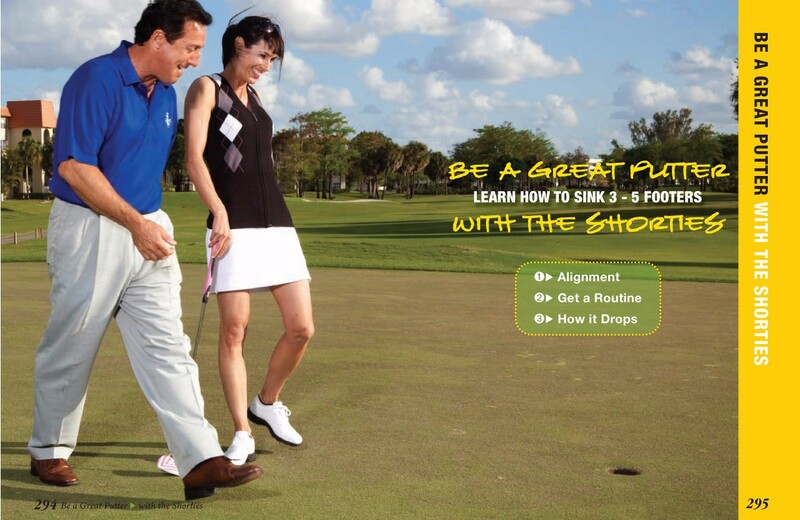 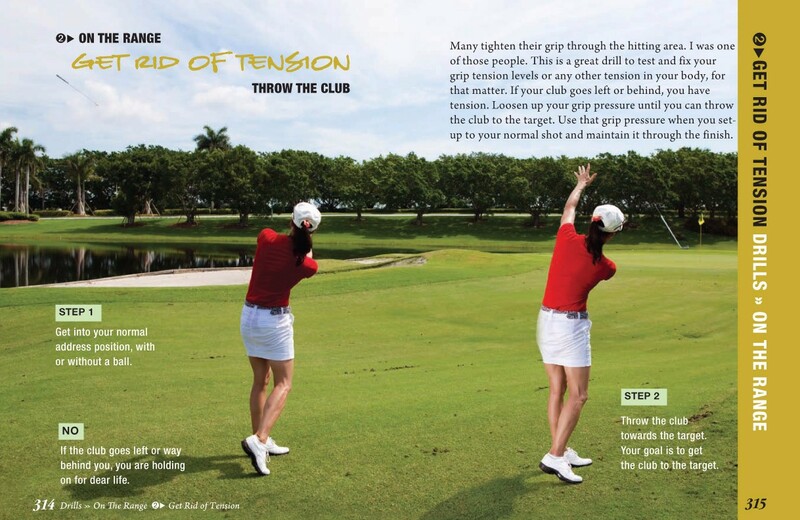 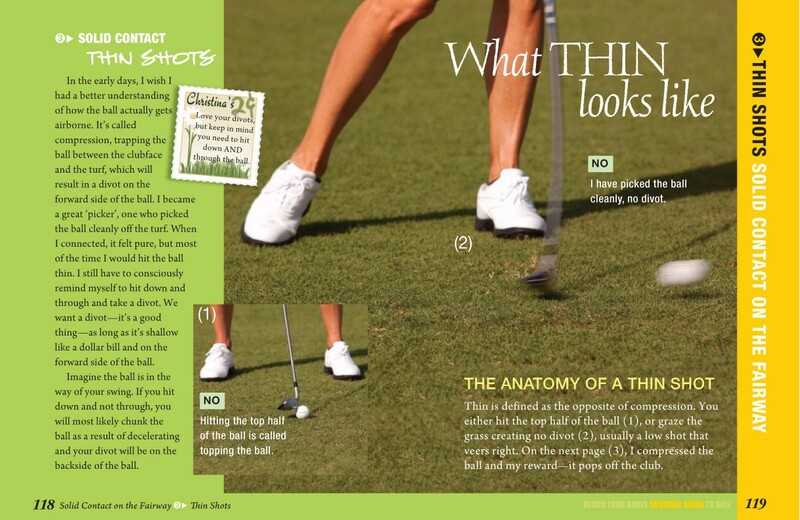 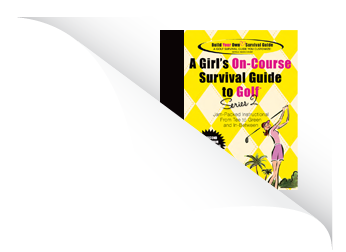 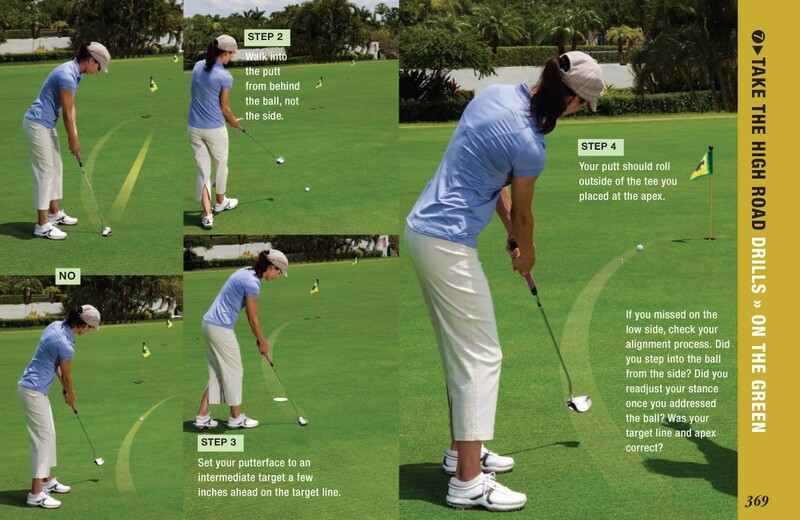 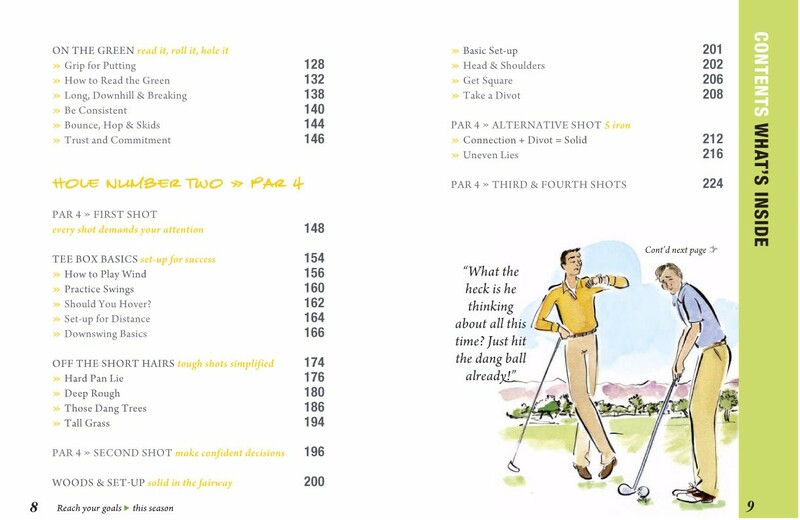 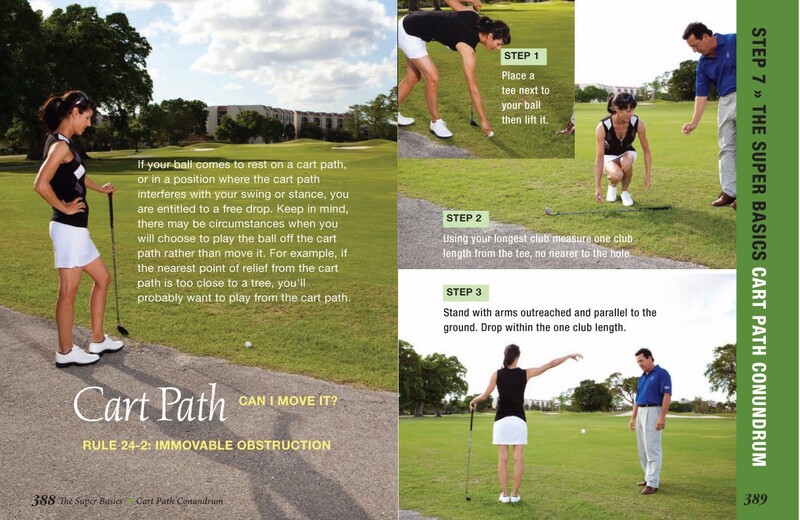 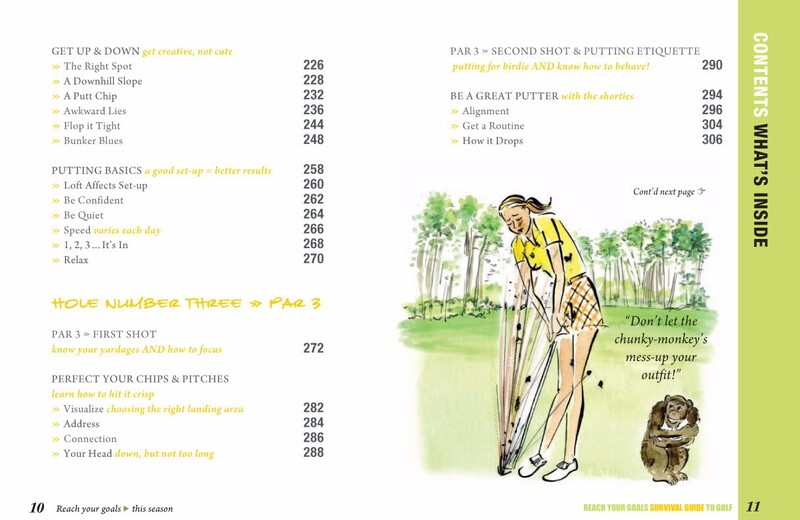 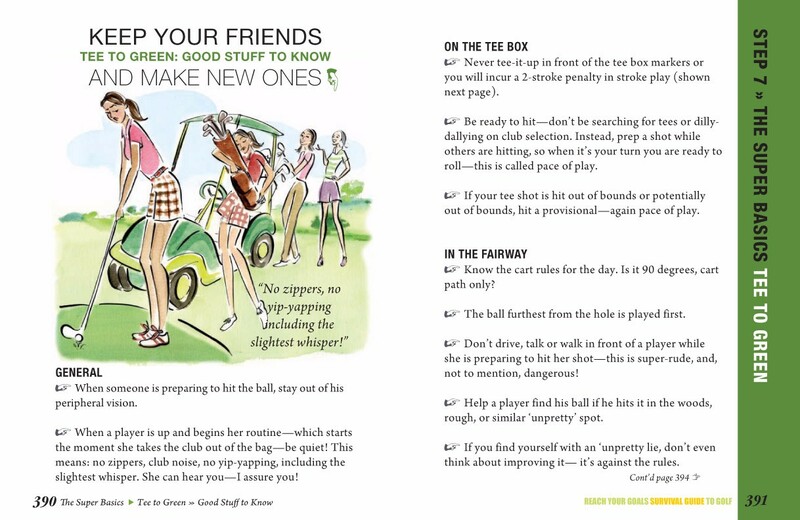 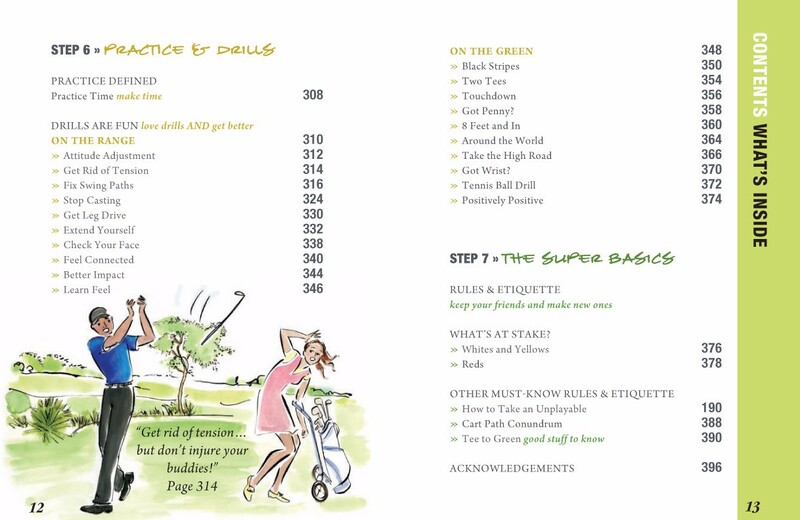 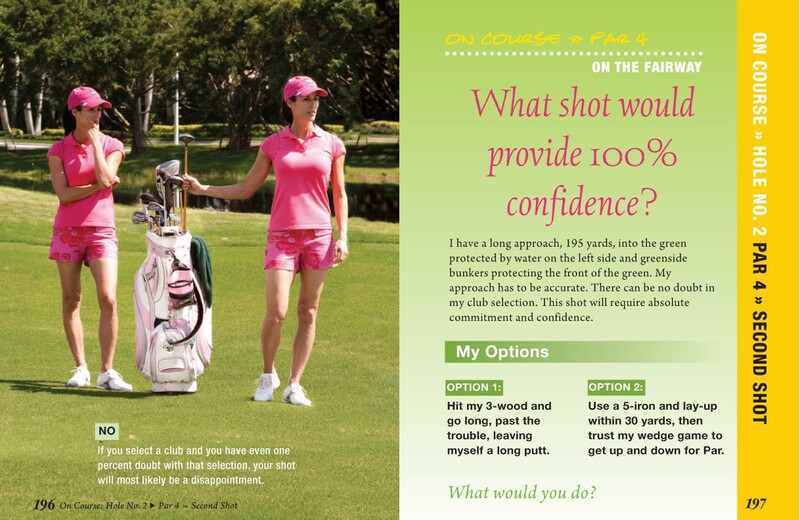 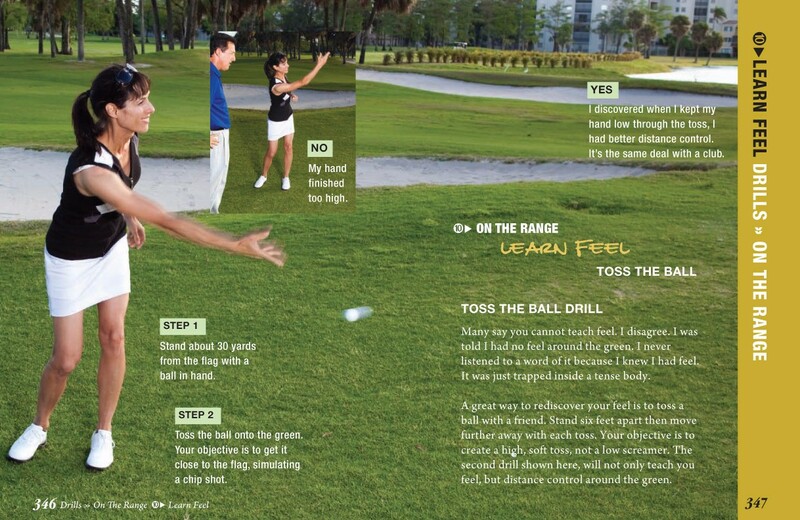 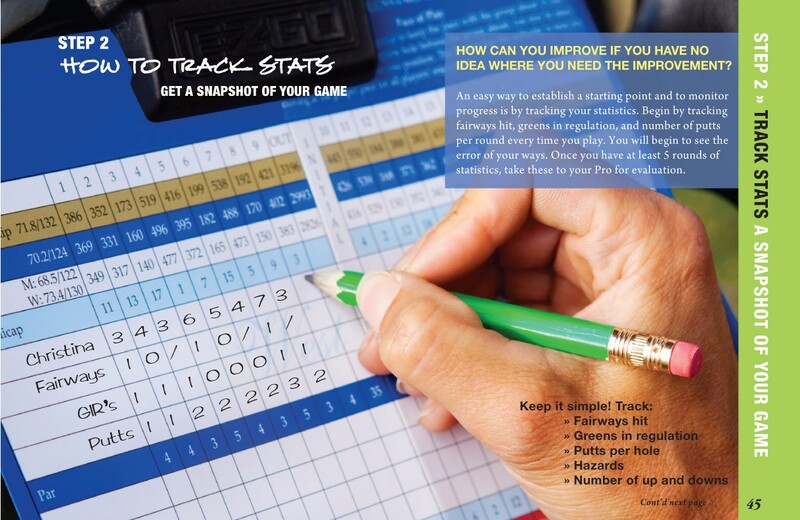 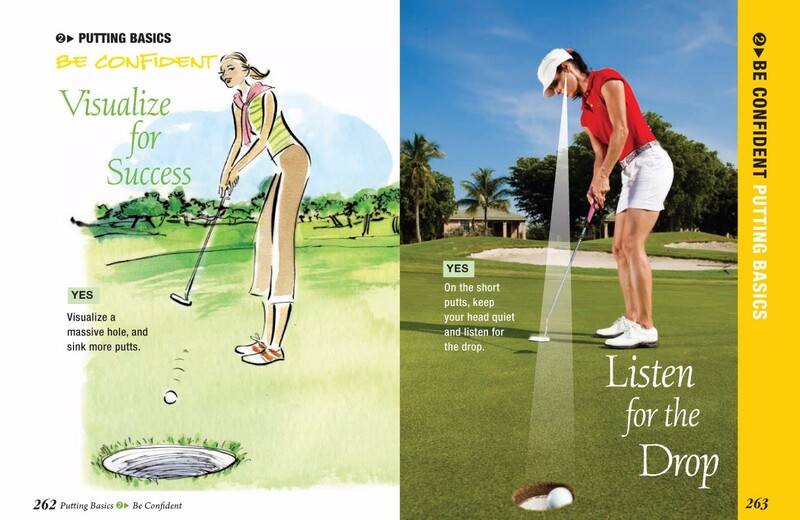 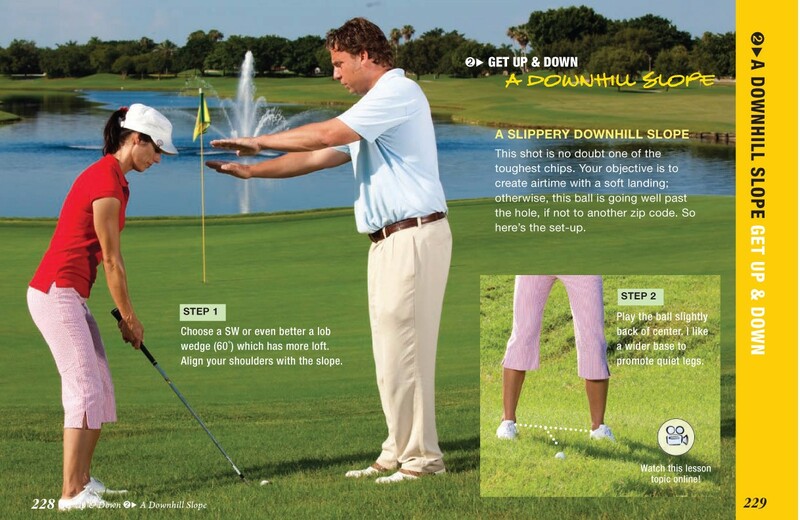 The green Book is jam-packed with golf tips tee to green. 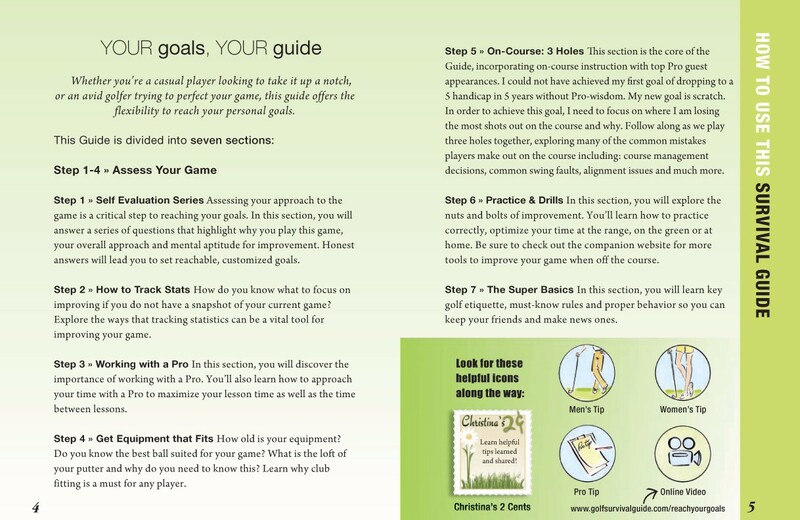 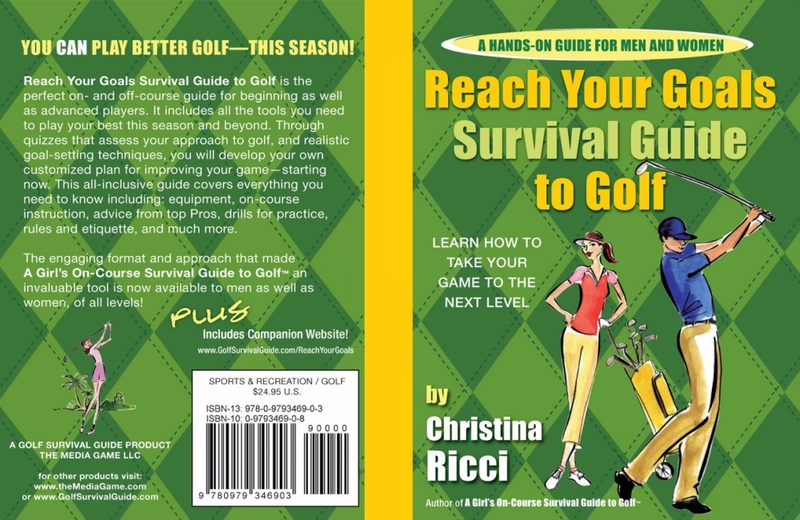 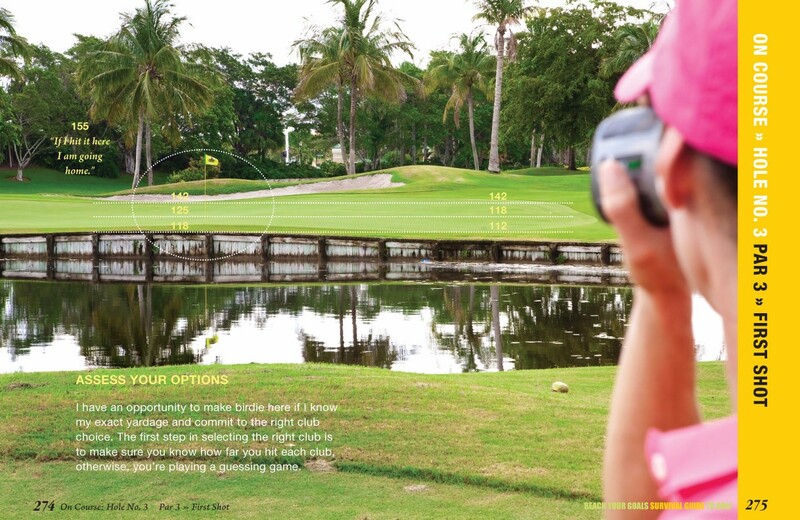 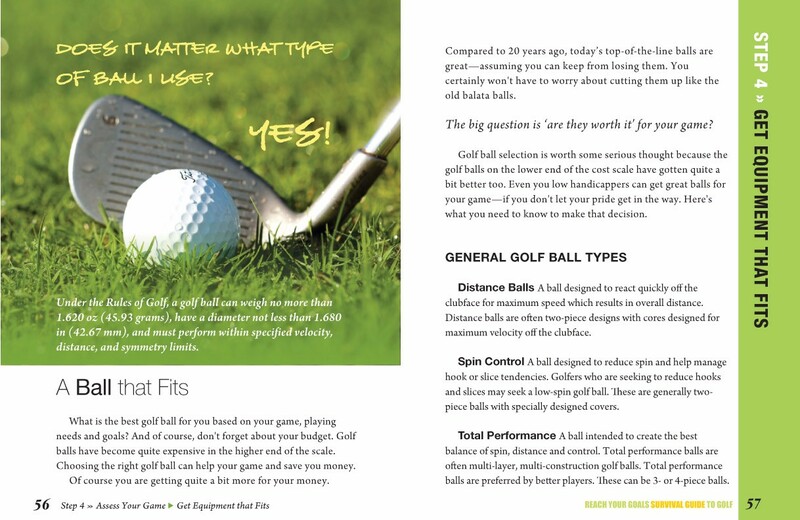 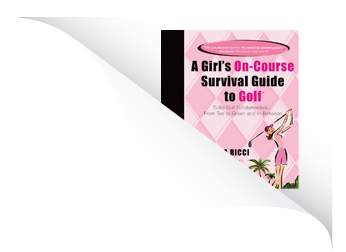 Unlike the Pink and Yellow which flows tee to green, this book is divided into 7 Sections to optimize your game improvement. 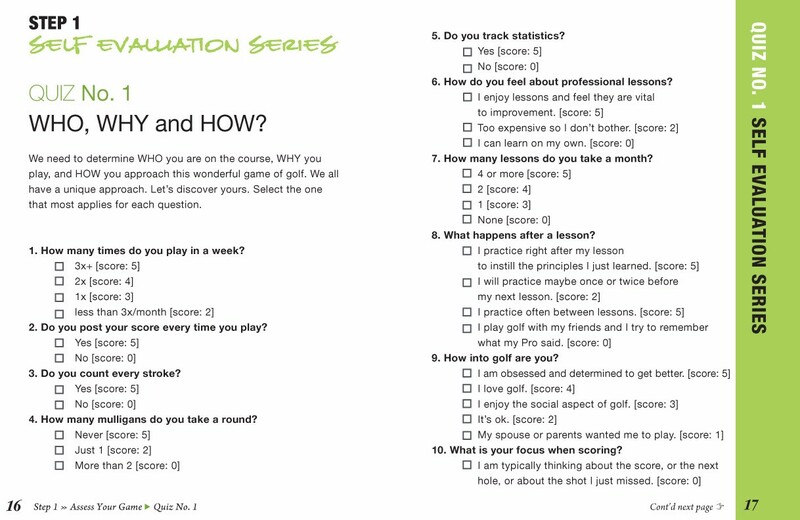 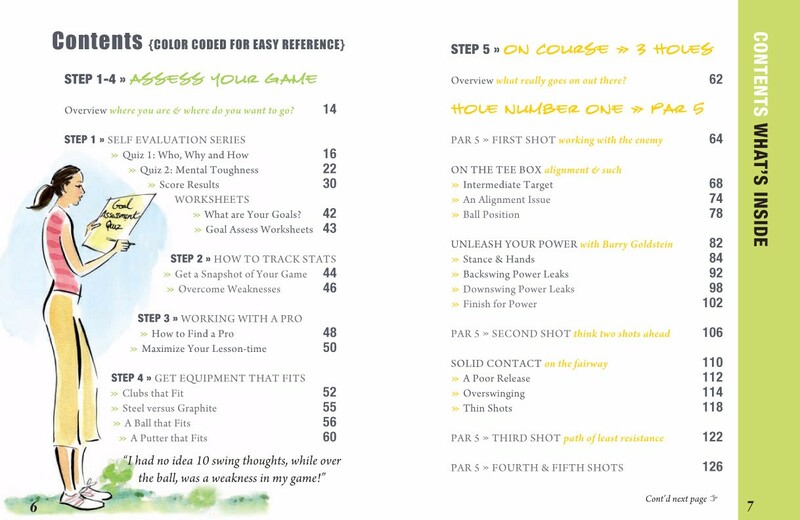 The goal of the Green book is to dive deep into areas of the game not commonly addressed during Pro Lesson-time where most of our time is spent on the long game.